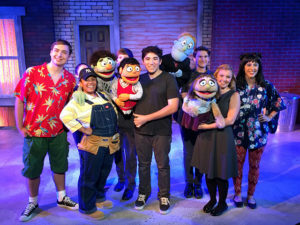 As for the theater, the show, the props, the talent & the production itself, it was simply stunning…The puppets used for the production were spot on to the ones used on Broadway in New York. It was honestly like seeing the actual production on Broadway. I was blown away.